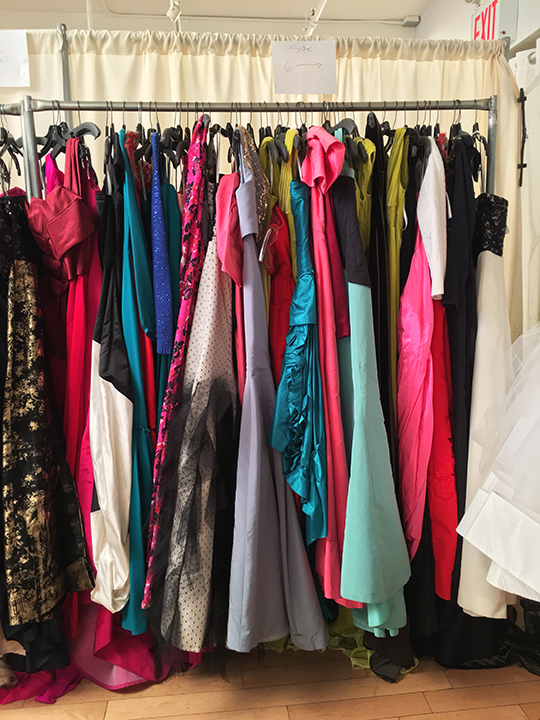 Synonymous with high class and uptown opulence, American luxury label Oscar de la Renta is hosting another sample sale in Midtown Manhattan this week. 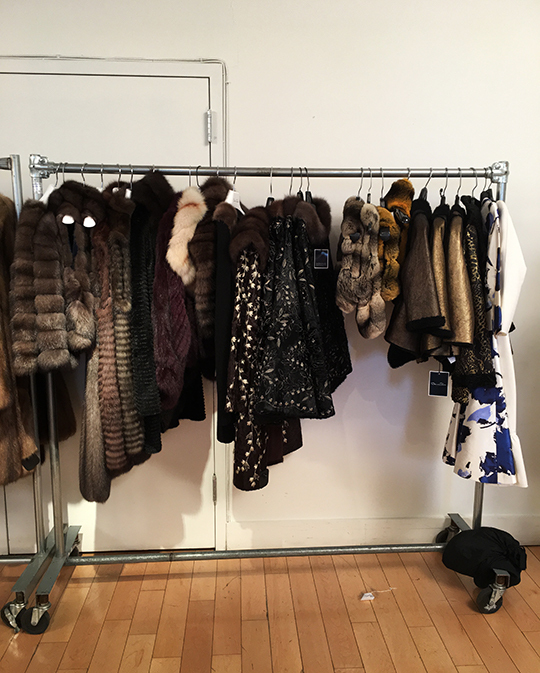 But this time around, the sale focuses heavily on furs, and the event caters to a more uptown clientele. 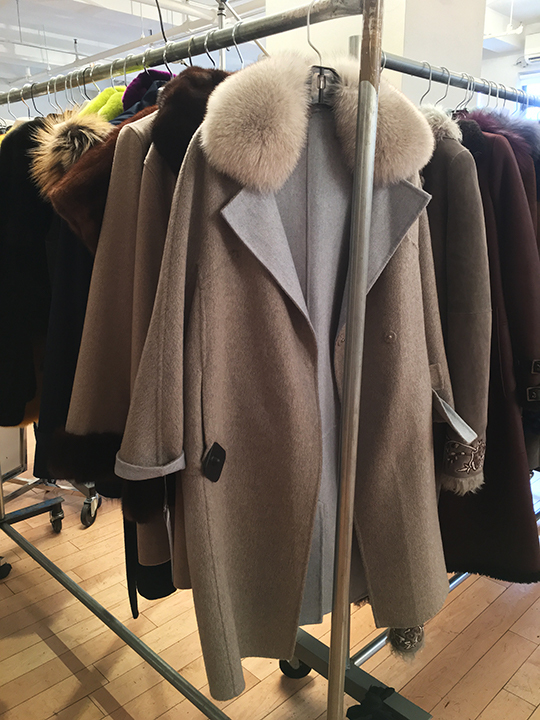 To get a closer look at the offerings, I stopped by the sample sale this morning and found the venue chock full of glamorous winter holiday party staples. 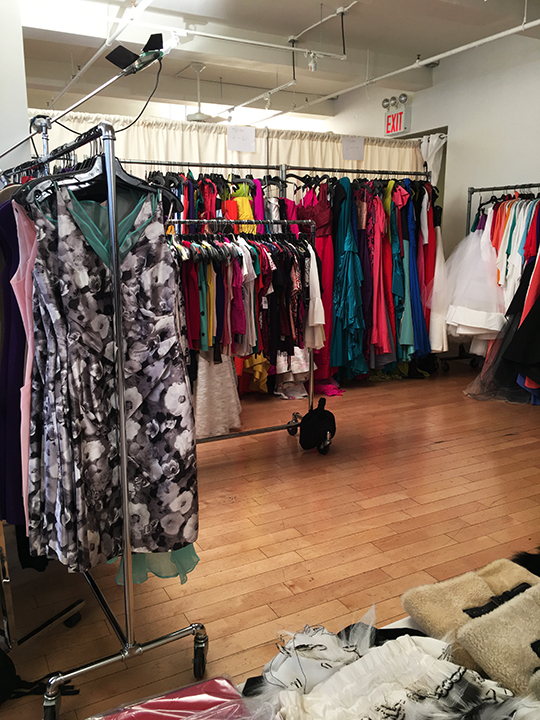 Located on the 17th floor of 265 W. 37th Street, this week's Oscar de la Renta sample sale was well underway when I swung by briefly a little before 11am. 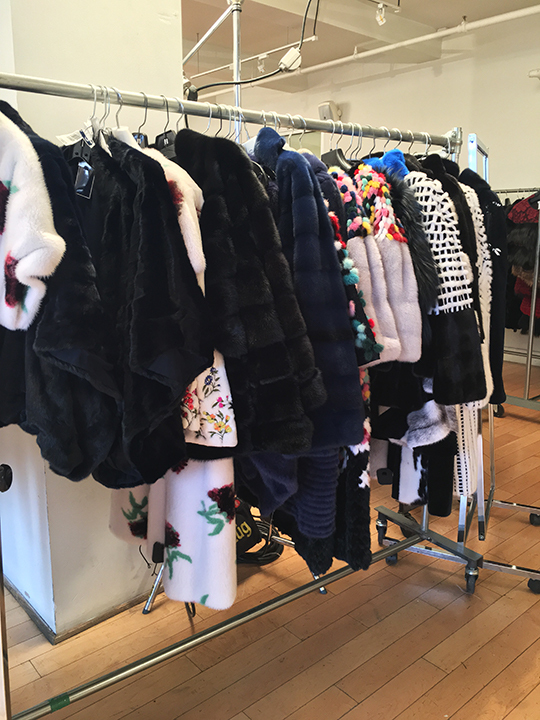 As promised, the majority of the discounted inventory was from Oscar de la Renta, but there were also merchandise from other designers like Jocelyn, Reich Furs, and Brandon Sun for shoppers to look through. 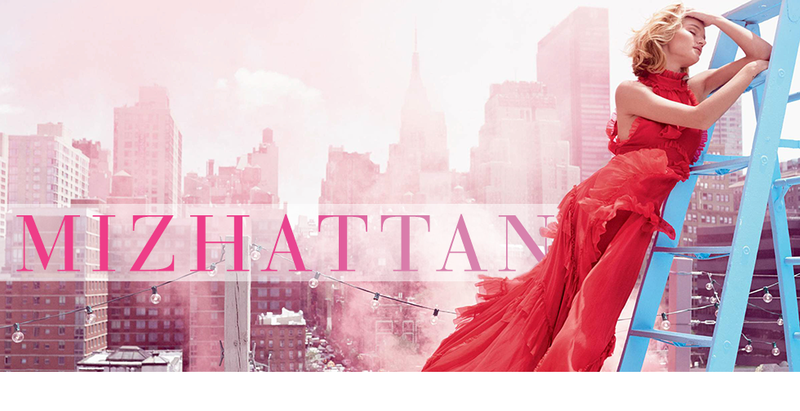 Starting with Oscar de la Renta, stunning floor-length gowns were priced at either $875 or $1,650 (depending on the design) while fur outerwear could set you back anywhere between $1,000 to $10,000. As for accessories, shoes were available at $89, but they had signs of wear and sizes were mostly 38 and larger. In addition, there were evening clutches priced around $250. 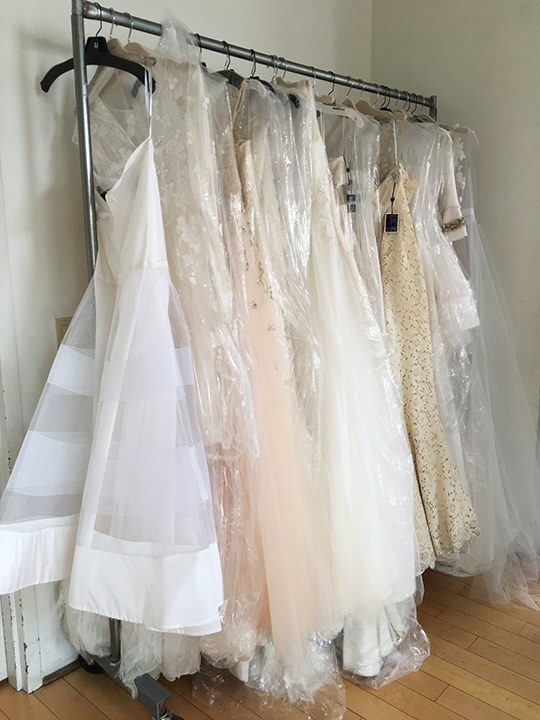 Finally, in a separate room where shoppers were escorted by staff members, I found twenty-four pieces of beautiful bridal gowns. 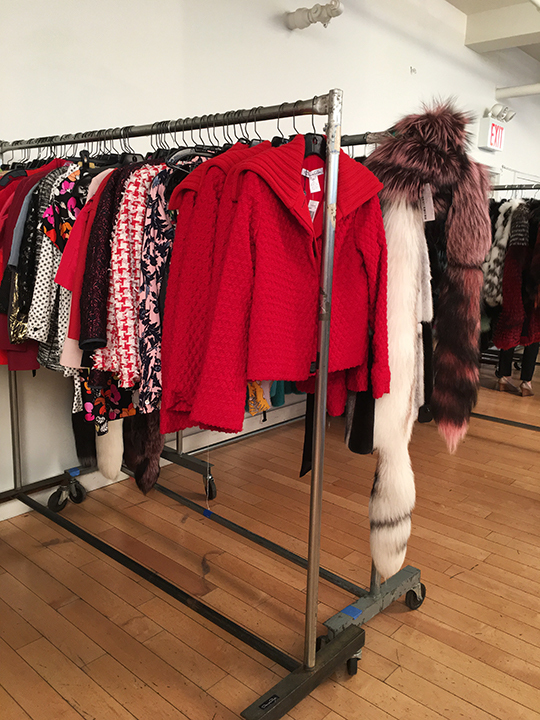 If you don't want to spend all your hard-earned money on a piece of ODLR fur, there were more budget-friendly items from Jocelyn on hand. 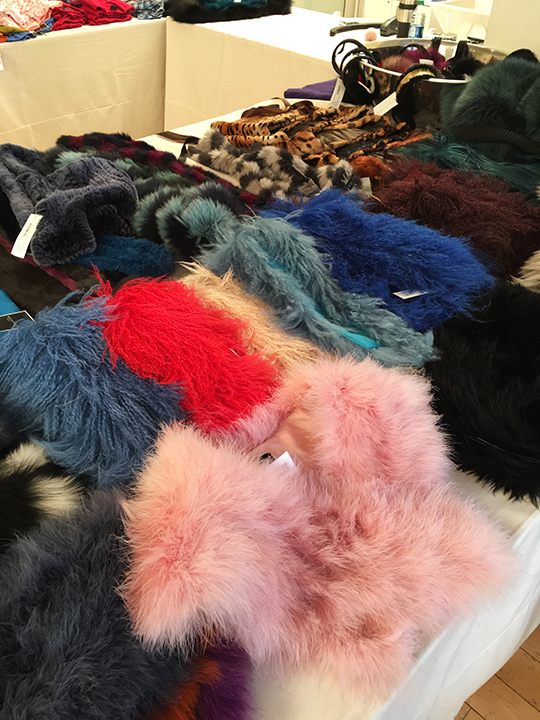 Fur scarves and hats from the brand were priced at $28~$200. 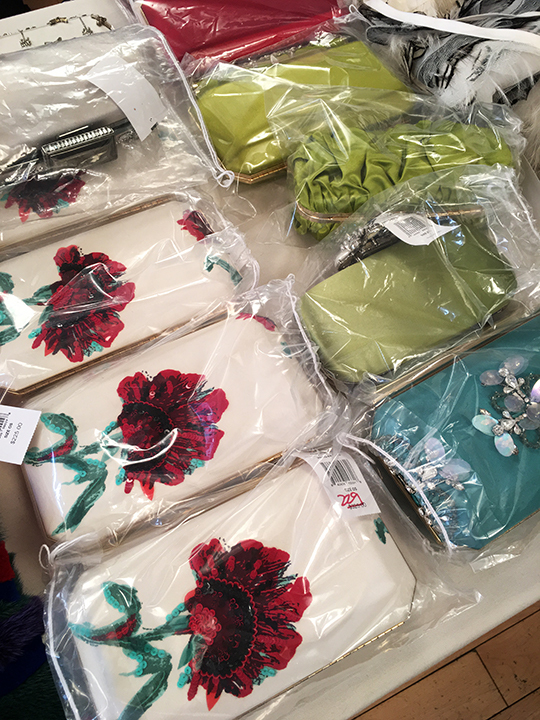 One of the staff also informed me that on Saturday, they will be getting another large shipment from Jocelyn, so fans of the label should definitely consider dropping by then. 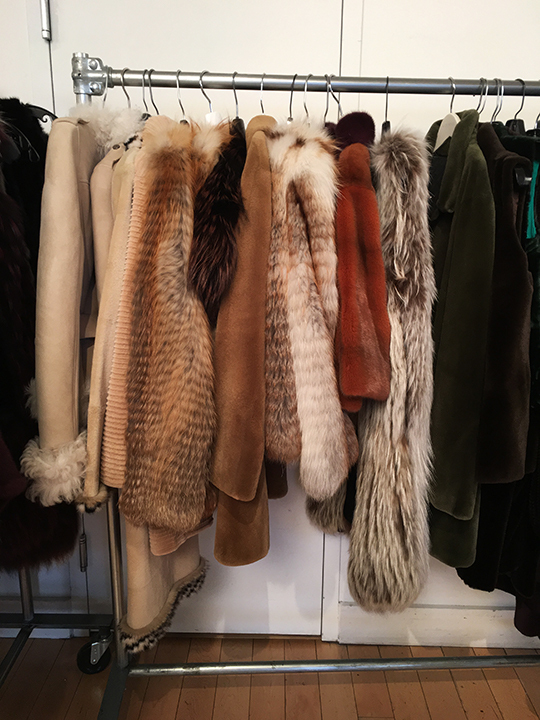 Starting tomorrow and until Saturday, the sale will welcome walk-ins, so if you're in the area and in the market for drool-worthy, winter holiday wear, you should get ready to stamp your ticket to furs class. Were there any of the ODLR sequined/embellished clutches? I have an appointment tonight and am hoping they might have them! 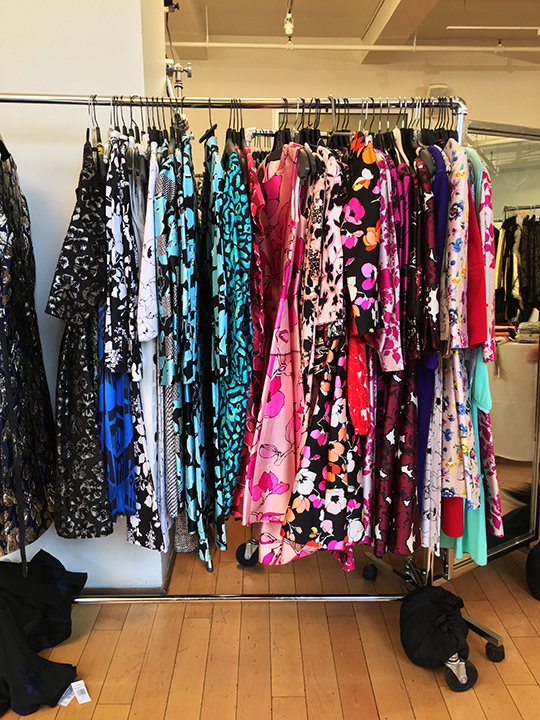 Any ODLR day dresses as well? Thanks! 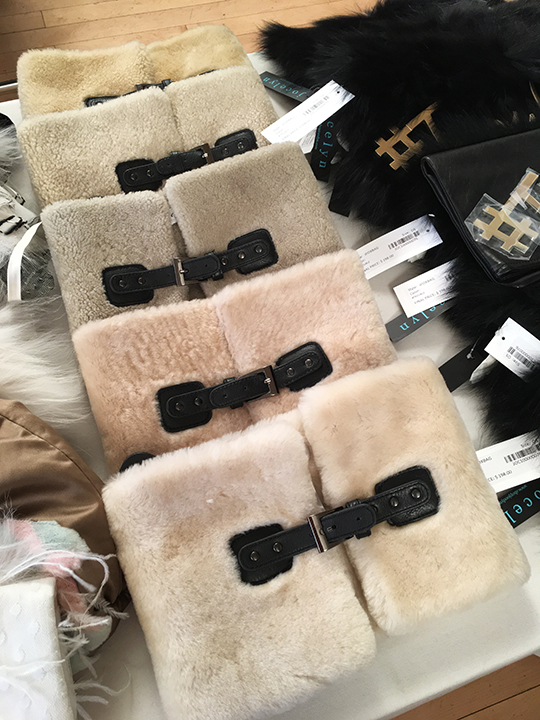 The clutches you see in the 5th photo from the bottom were all ODLR. As you can see, they had some sequins in them but weren't completely bedazzled. 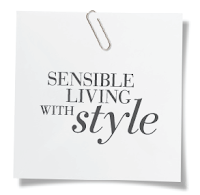 As for dresses, they were mostly cocktail and evening styles.